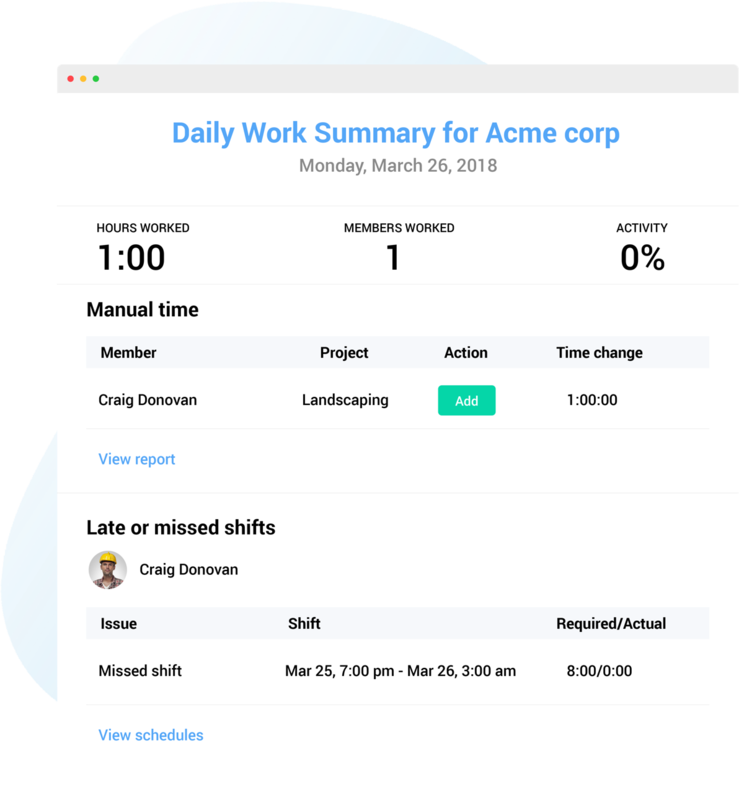 The Hubstaff desktop app allows your team to view their assigned Wrike tasks and track time to them. They can also complete the task from the app when they finish work on it. 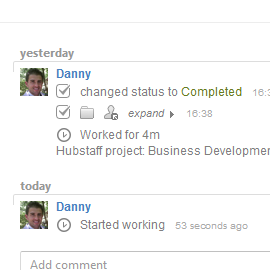 Time tracked with Hubstaff is posted to Wrike, so you'll always know how long your team spend time on their tasks. 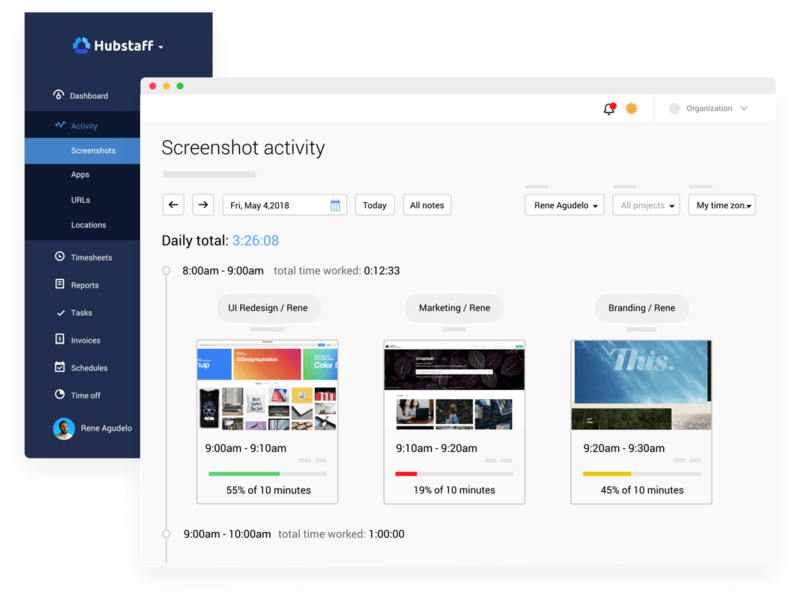 Get a complete picture of what your team is doing when they are working on their Wrike tasks with Hubstaff's random, automatic screenshots. The app can take up to three screenshots every ten minutes and you'll see activity levels based on keyboard strokes and mouse movements. Hubstaff is available on Windows, Linux, and Mac. When you connect your Wrike account with your Hubstaff account, you will be asked to grant permission. 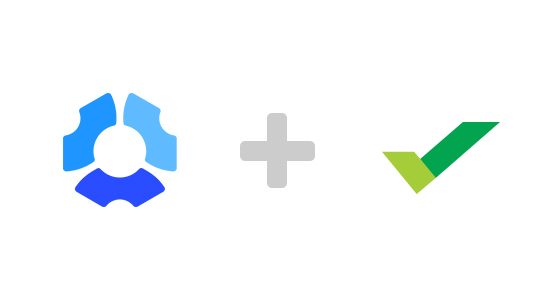 After authorizing the integration, your Wrike tasks will automatically sync so your team will always know what they need to work on. With Hubstaff your team can enter notes into the application explaining what they are working on. Notes can also be added via your Hubstaff account online. You can view work notes in the customizable reports that you use for internal use or send to clients. View assigned Wrike tasks in the Hubstaff app and track time spent working on them. Time logged on Wrike tasks through Hubstaff is posted as a native time entry on Wrike. Toggle activity levels, screenshot frequency, manual time settings, and more. When your team tracks their time to Wrike tasks using Hubstaff, the data is automatically stored online for your records. Customize and filter the reports to include just the information you or your clients need, then download or email the reports. Record keeping and invoicing has never been easier. 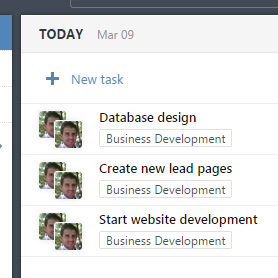 Local and remote teams everywhere use Wrike for effective task management. With Hubstaff's advanced time tracking and reporting, you'll have a complete solution that your team will quickly get accustomed to and will greatly boost productivity.